I'm so excited about this random find guys! I've been looking all over for the Bourjois BB Bronzing Cream (cause if you didn't know, it's really something) and finally found it yesterday. My only problem was it was a little out of my price range, so I spotted this which looked kinda similar, and said I'd give it a whirl. 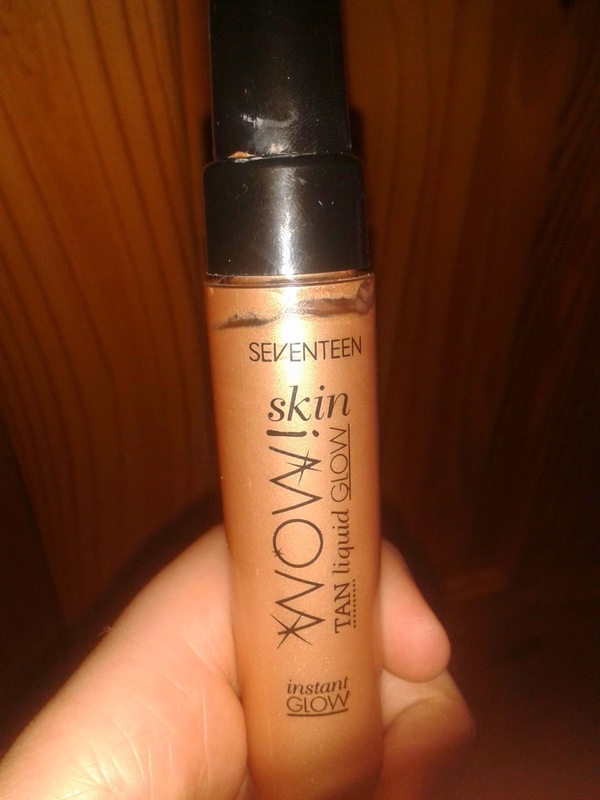 This is the Seventeen Tan Liquid Glow (There's a big WOW! there too but I'm not sure where it goes) This is such a nice make-up surprise-I love it! 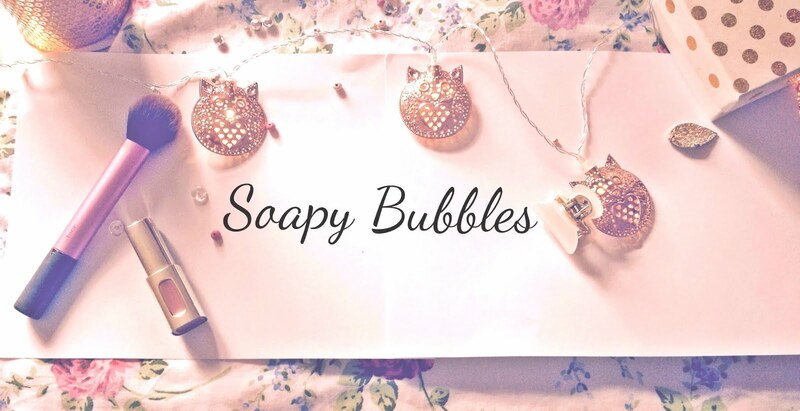 It gives an amazing luminous glow and a gorgeous tan effect. 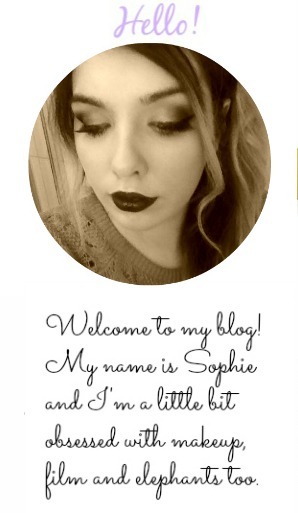 I've been mixing it with my Bourjois Healthy Mix and I love the way it looks. Now that I have this I can't imagine doing my makeup without it-I am in lurve. You can find this for €7.50 at Boots and I really hope you all like it!